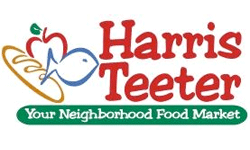 Here’s the 3rd and final list of deals for Harris Teeter Super Doubles that starts tomorrow! Make sure you check all the lists before you head out. Super Doubles means they will double any coupon $2 or less. There is a limit of (3) like coupons per transaction, and (20) total coupons doubled per day, per card.